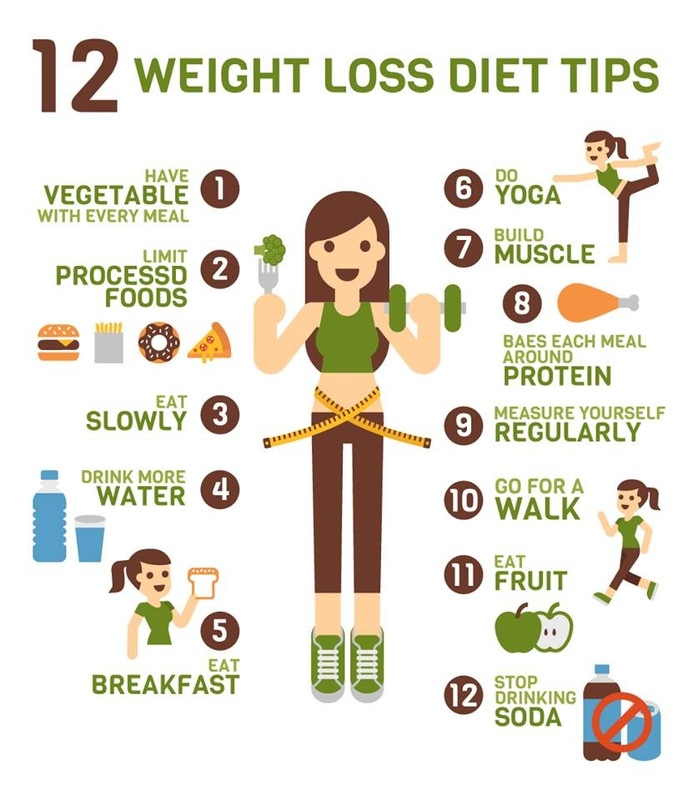 The best method to loose weight is to start being more active- at least a 30 min walk a day- and add some common sense changes in your diet- less sugar, less saturated fats, less carbs. 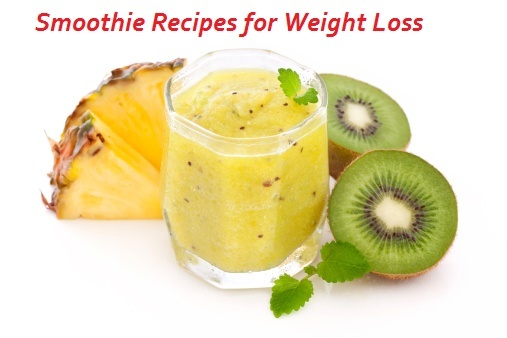 A diet smoothie can help weight loss in many ways: it can successfully replace a meal (breakfast or dinner would be best), it can consist of elements that help fat burning, inducing a feeling of fullness, improve digestion and add nutrients, minerals and vitamins necessary for maintaining a healthy body and good levels of energy. 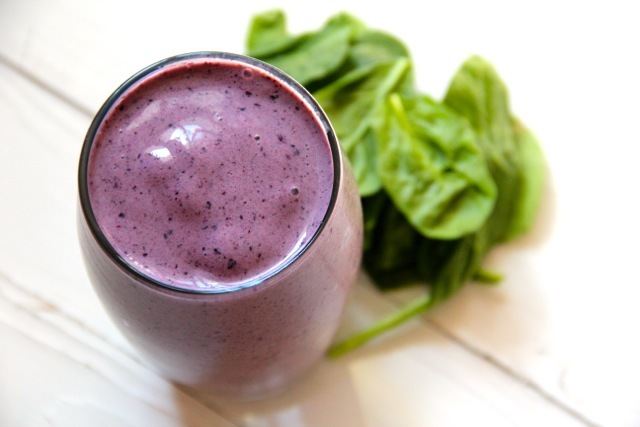 A smoothie for weight loss should have fewer calories. 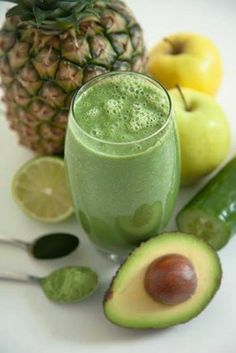 Considering this, green smoothies would be the best choice but they are not very appealing when it comes to taste and flavor. 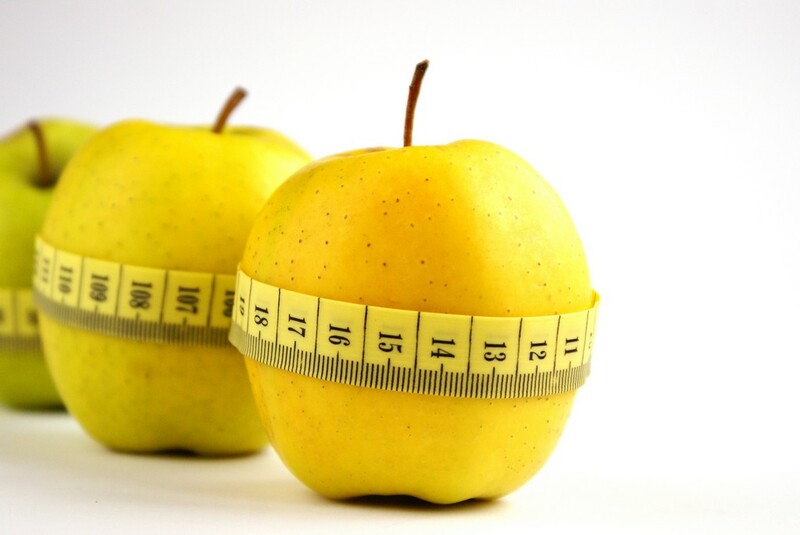 Besides burning fat, vegetables and leafy greens are dense in nutrients and fiber. 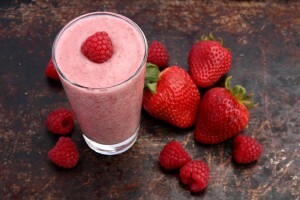 But fruit smoothies can also serve our purpose if we learn to make the right combinations. Check out our tasty Diet Smoothie Recipes below. 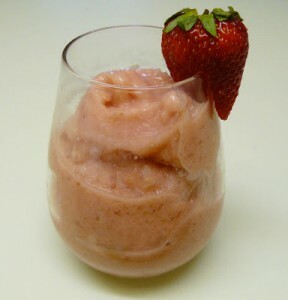 Add ice and blend until right consistency. 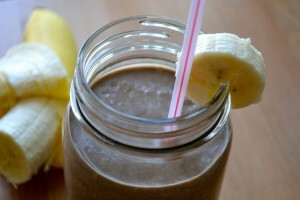 a scoop of protein powder with chocolate flavor. 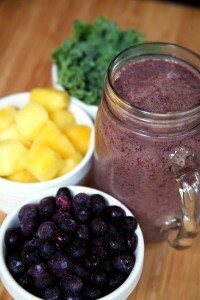 Blend untill you get the right consistency. Add water and yogurt first, to facilitate mixing. It’s a smoothie full of antioxidants! 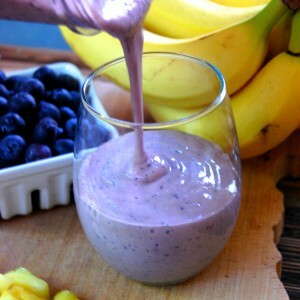 Add water or milk (milk should always be replaced by water in a diet smoothie) and mix well until liquid consistency. Add water and ice until everything is mixed. 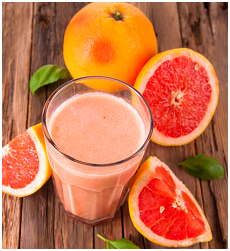 Drink a glass every morning and you will be shocked by the invigorating effects on your body! Mix untill you get the right consistency. 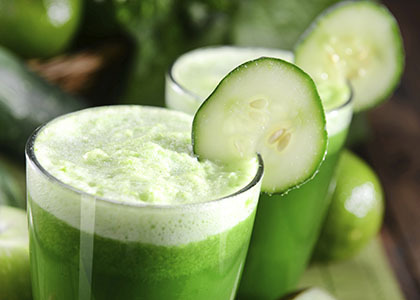 Mix everything except the ice until you get a smooth texture.Add ice and mix again until the cubes are fine ice chips. I am a big fan of Giada De Laurentiis, you might know her from the television cooking/lifestyle show Giada at Home. 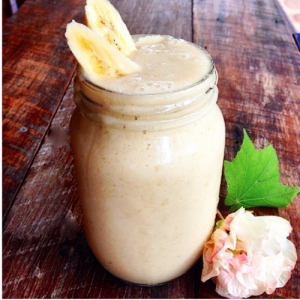 This is a recipe shared by her that I found very tasty and energising, great as a pre-workout snack.